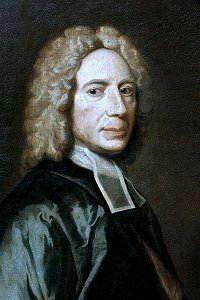 Isaac Watts, Hymns and Spiritual Songs 1707. The original version has gone through considerable alteration in the Scottish Translations and Paraphrases, and Hymns Ancient and Modern, among others. Elim (Greatorex) Henry W. Greatorex, 1849 (🔊 pdf nwc).